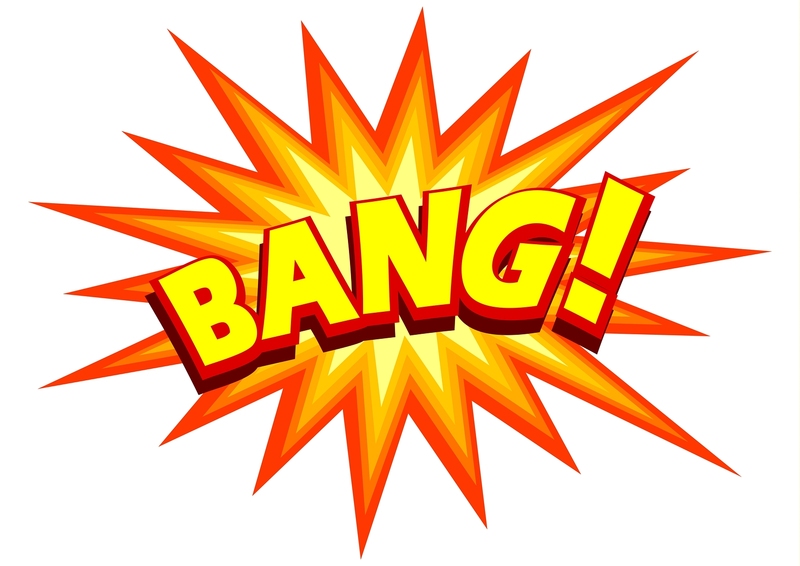 Start With A “Bang”! | Sell, Lead, Succeed! ← Saturday Music Memories – Comin’ Home! Posted on May 22, 2013, in Sales, Sales Manager, Sales Professionals, Sales Results and tagged Prioritization, Sales Plan, Sales Tips, Sales Training, Selling, Selling Tips. Bookmark the permalink. 7 Comments. Hey Tim, thanks for another great sales article. I can’t tell you yet if a focused sales strategy for the first week of every month helps my results. I’ll let you know in two weeks though. Hi Tim, great article and I truly believe that having a written plan of attack for each day is the way to go. Whether it is a to do list or a detailed plan, one is more likely to succeed when they have written plan than if not. Well put my friend, Sales tips from a Master like you are always welcome!